Libresse® strongly believes in celebrating ONE thing –the joy of being a woman. We’re committed to helping women today feel secure and confident in whatever they do. And that’s our everyday mission. 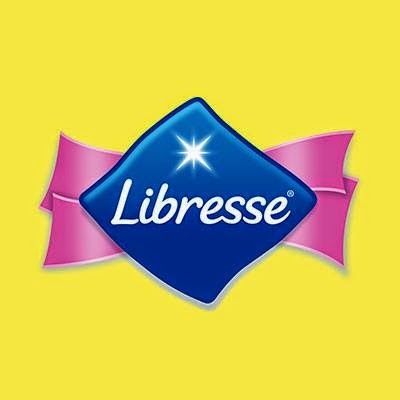 Libresse is an international feminine care brand by SCA, a global hygiene and forest company that develops and produces personal care, tissue and forest products. SCA’s feminine care products are available in over 80 countries worldwide, under brands that include Libra in Australia, Bodyform in UK, Nana in France, North Africa and the Middle East, Saba and Nosotras in Latin America as well as Libresse in the Nordics, Russia and now, proudly in Malaysia. SCA has a solid reputation in environmental and social responsibility, and was named one of the World’s Most Ethical Companies in 2012 for the sixth consecutive year by the Ethisphere Institute, New York. About 80 percent of SCA’s consumers globally are women, which is a strong reason behind SCA’s decision to compete with an all-female crew in one of the sporting world’s most challenging events – the Volvo Ocean Race 2014-2015.